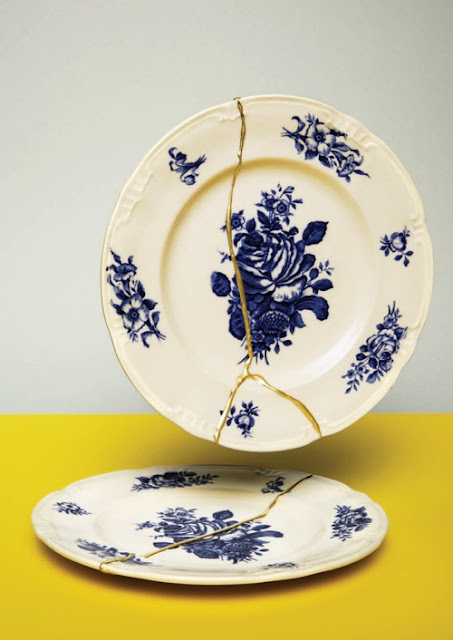 Lotte Dekker developed a new view of gluing porcelain based on kintsugi, an old Japanese technique in which porcelain is repaired with gold leaf. It’s an extremely time-consuming, expensive method. Dekker found Bison glue to be the perfect Western variant for making beautiful yet simple repairs.